FREE is always great! 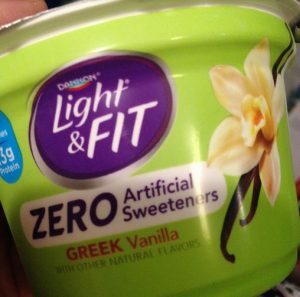 And we really love Greek Yogurt in this house (and hate artificial sweeteners). Check out this deal I stumbled upon! 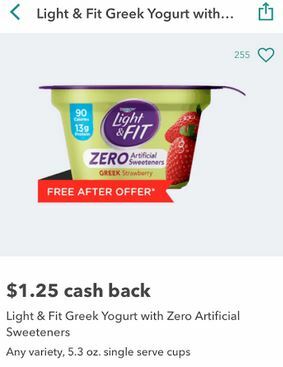 I got this deal at Publix, but the Ibotta offer spans multiple stores so you’ll be able to pick up FREE yogurt wherever you shop. Also, I got the full $1.25 back even though my purchase price was lower than that! =FREE + $.55 to $1.05 money maker on one! 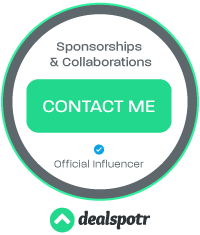 This is a pretty big money maker on one, but for practicality purposes, I would get two (especially if you’re shopping at a store that doubles coupons like Publix or Winn-Dixie). Price may vary from store to store, but since Ibotta is offering $1.25 back, I would expect it to be around that price everywhere. 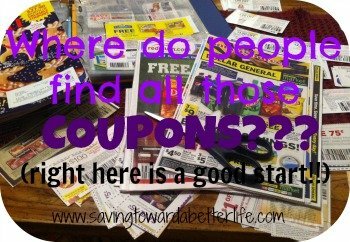 Previous post: **UPDATED** Couponing at Target: 2 FREE and 8 under $1 + more deals!